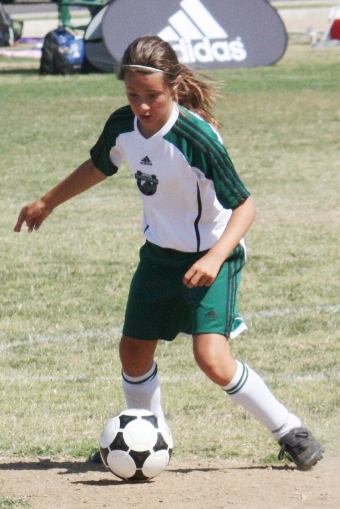 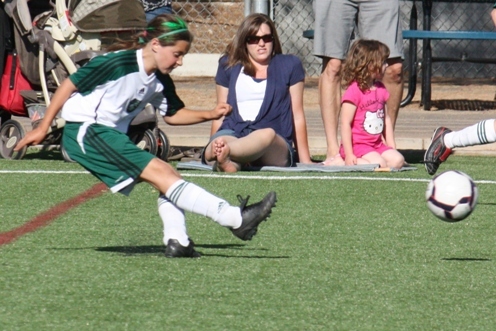 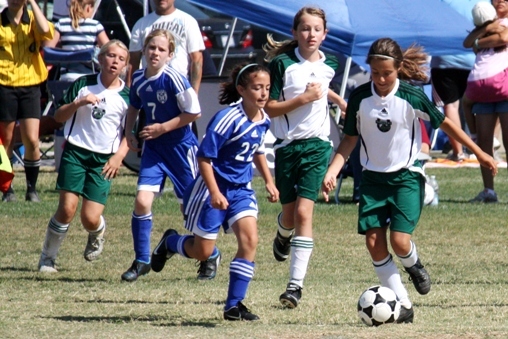 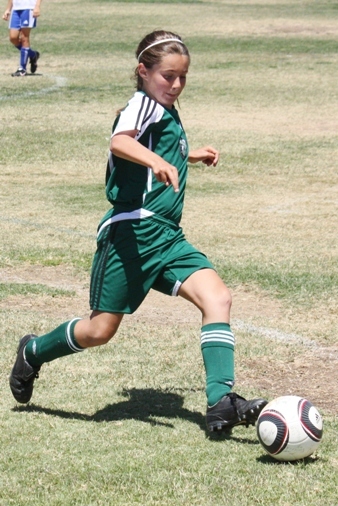 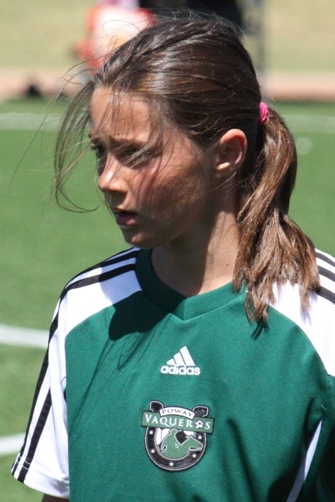 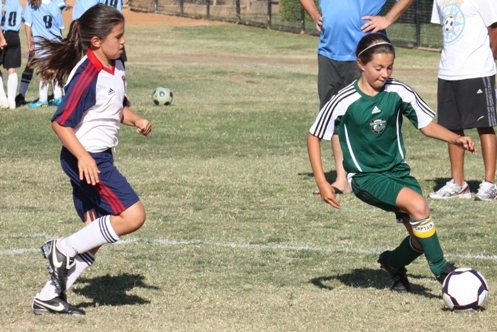 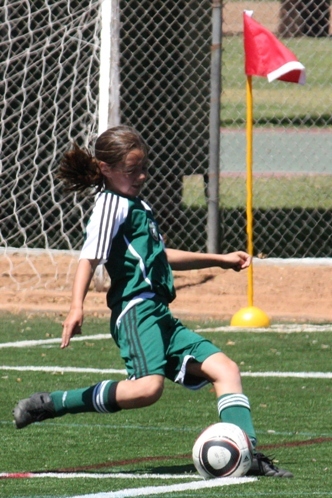 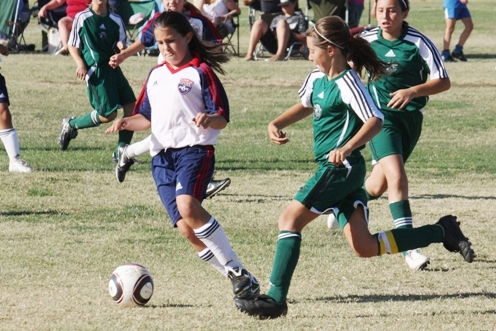 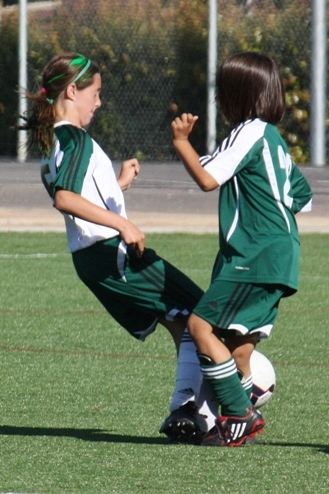 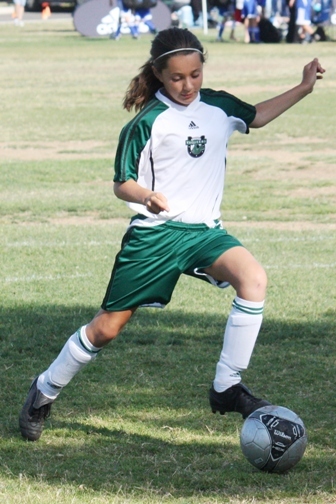 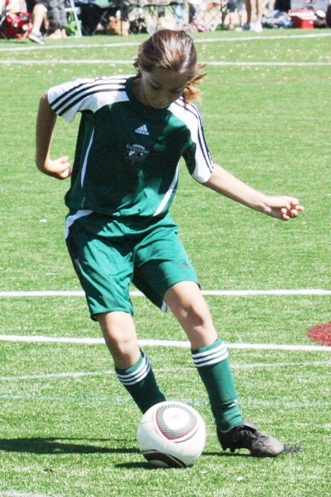 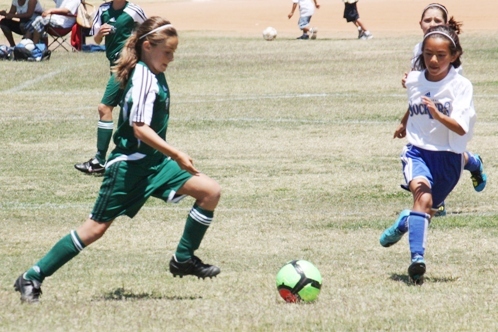 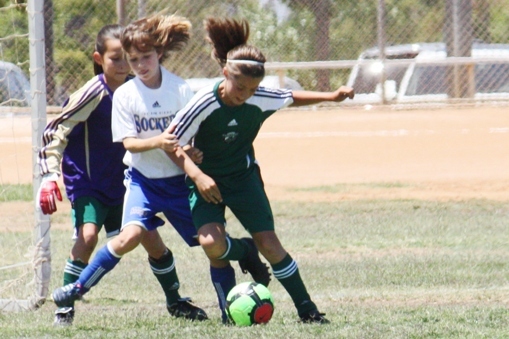 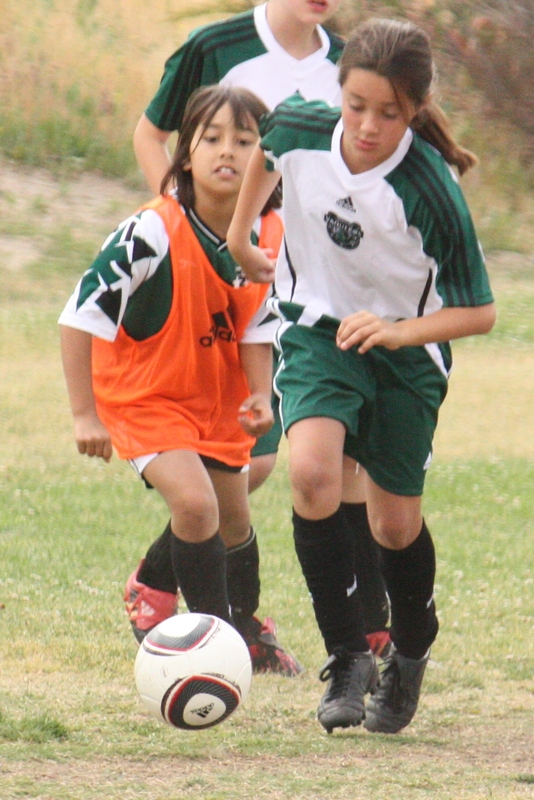 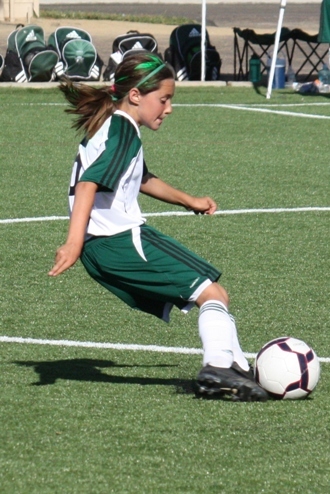 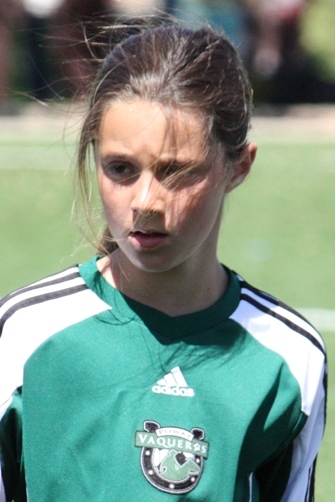 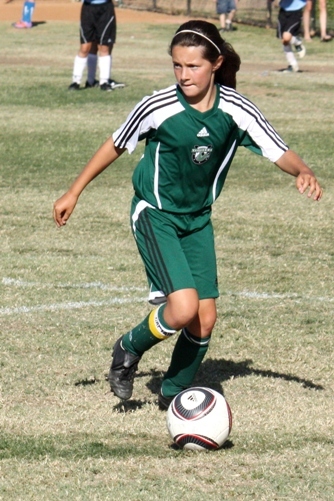 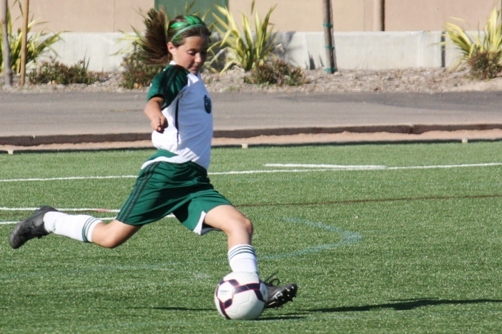 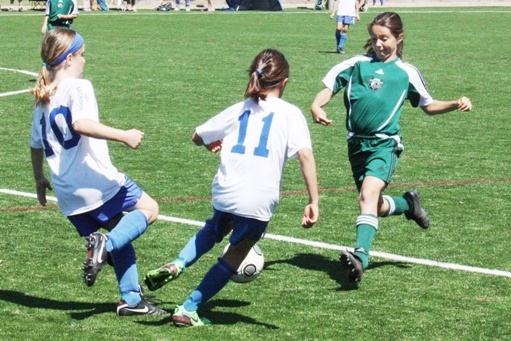 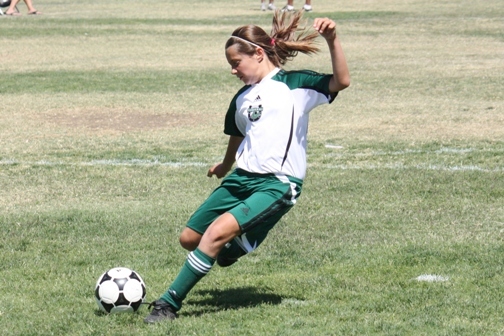 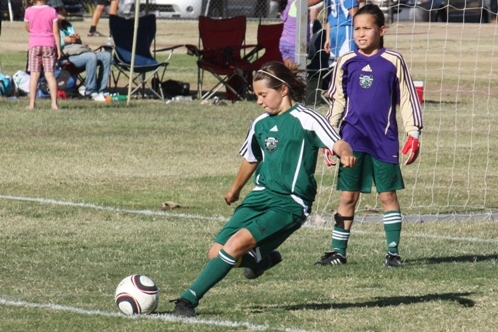 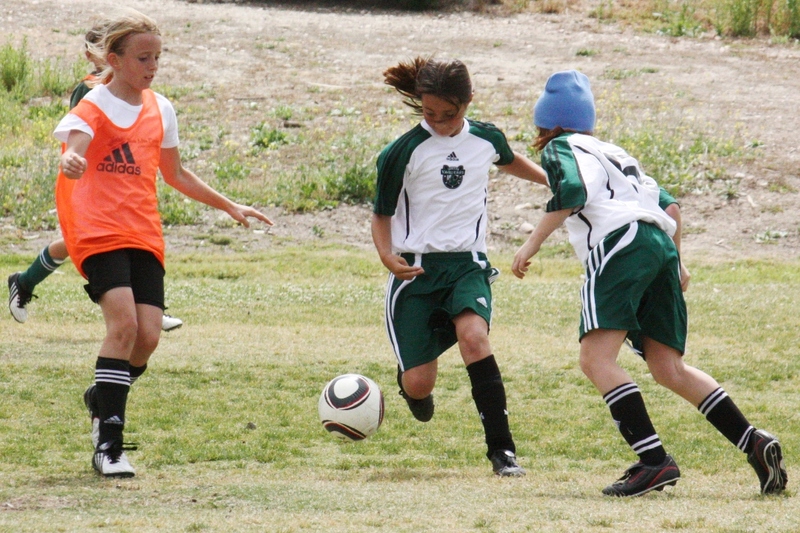 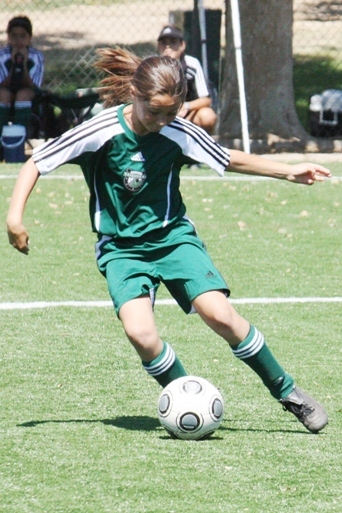 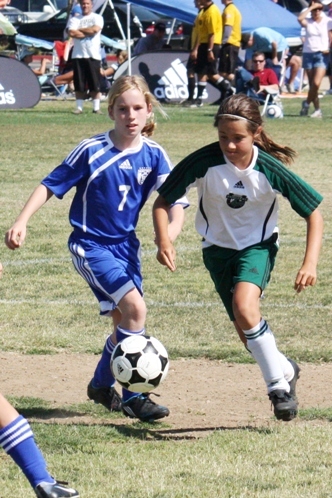 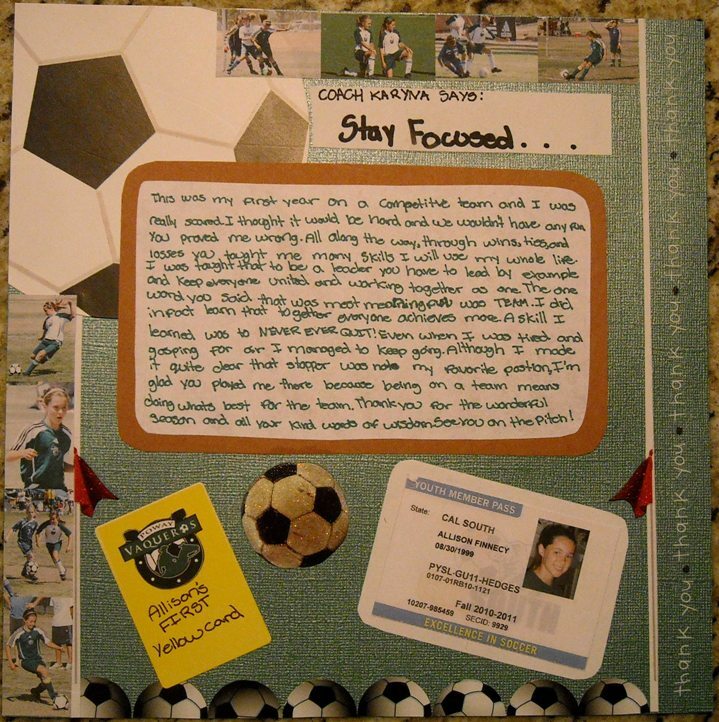 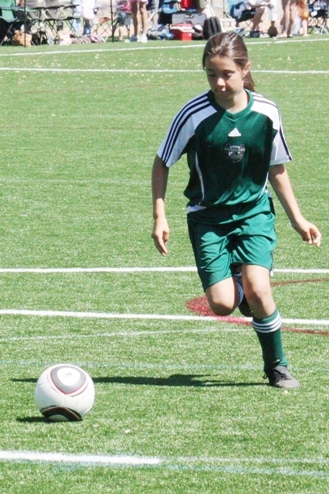 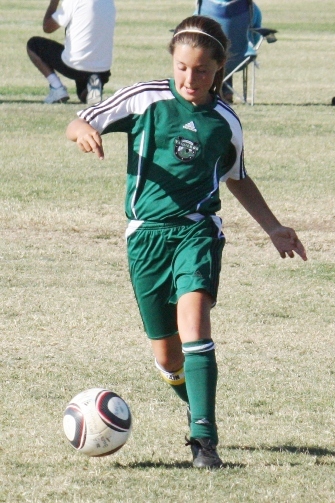 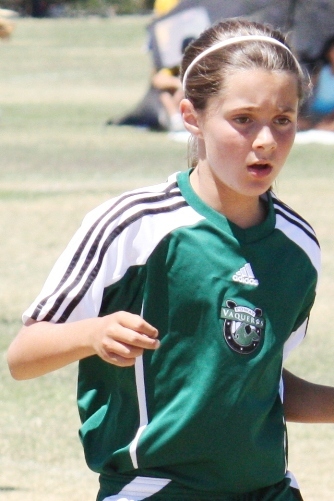 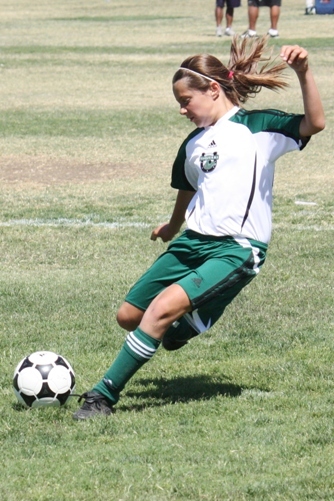 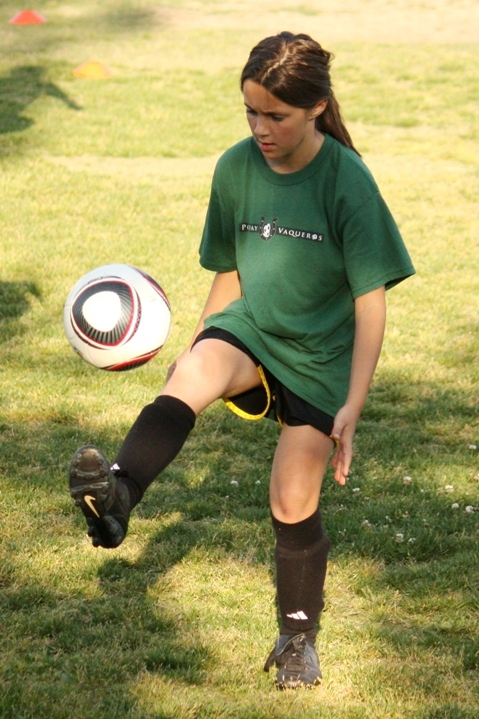 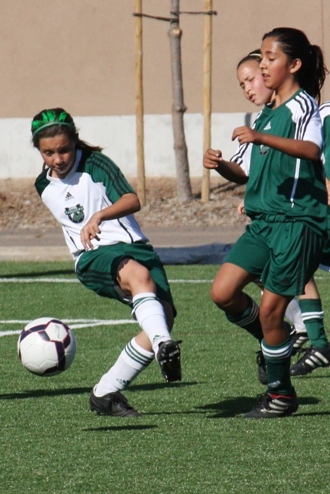 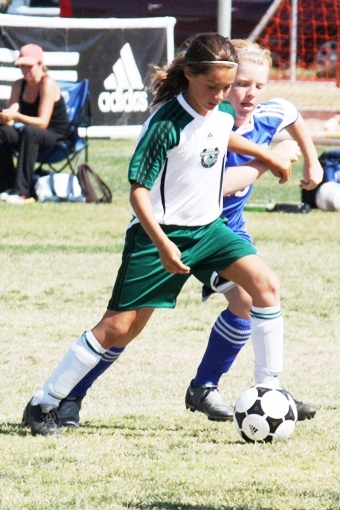 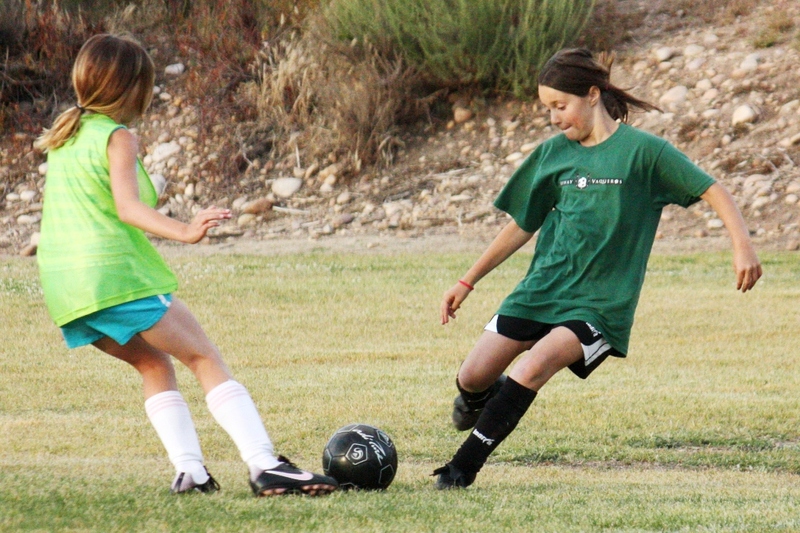 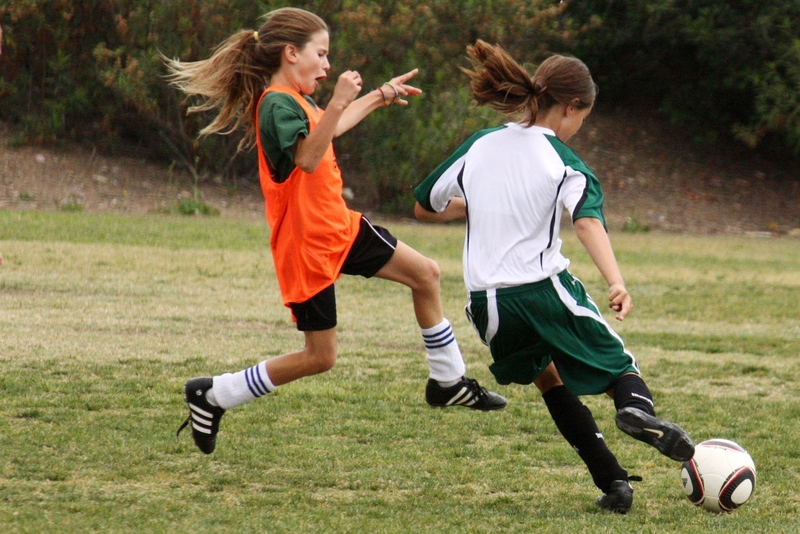 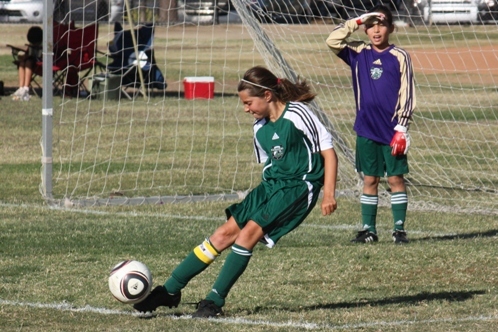 Allison's team Poway Vaqueros formed in March and began practices already in anticipation of their Summer tournaments. 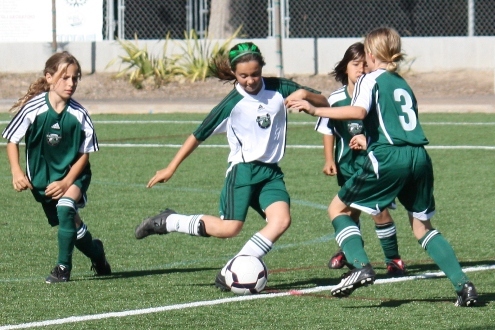 We decided to allow Allison to play Competitive early (vs staying in Recreational) because she would get the opportunity to learn under Coach Karyna. 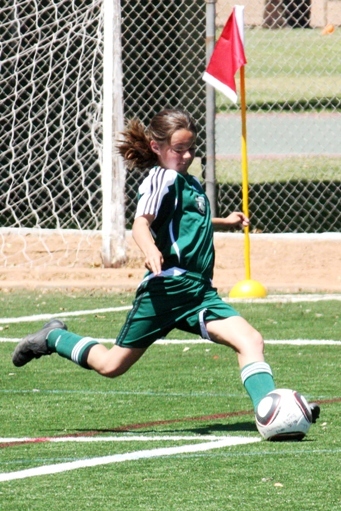 She earned a starting position at Center Midfield and had a great season improving her passing, defending, & shooting skills.